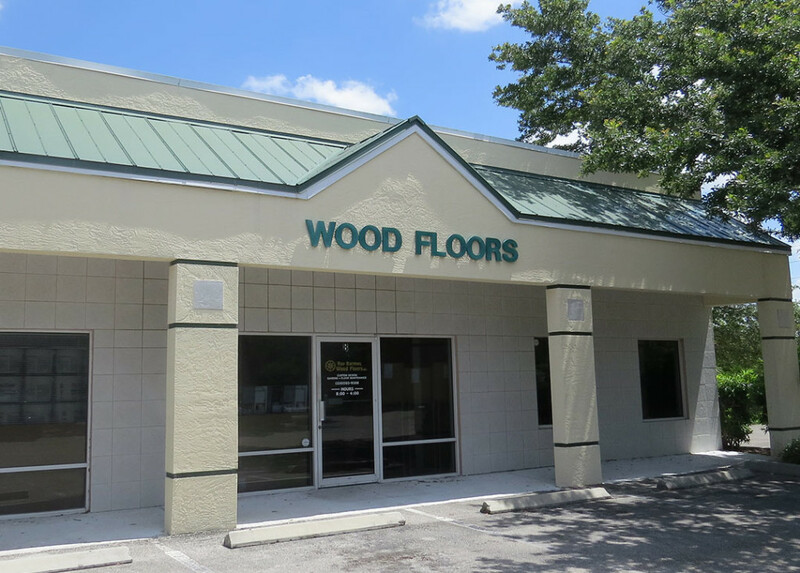 Ray Barrows has been serving Naples with flooring installation and services for over 25 years. 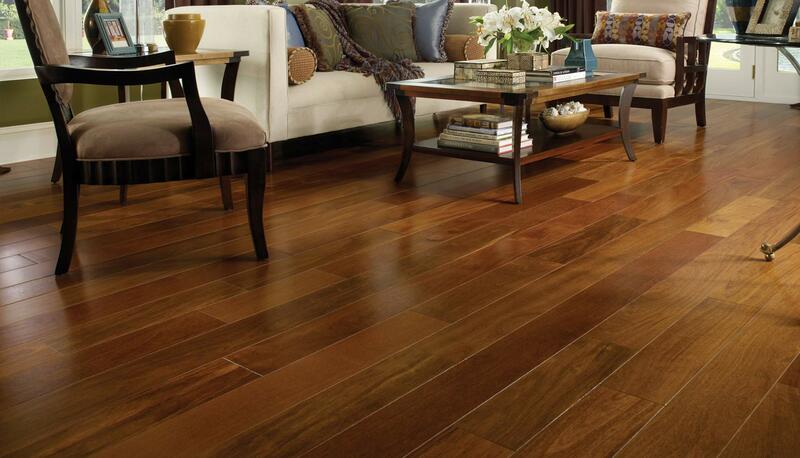 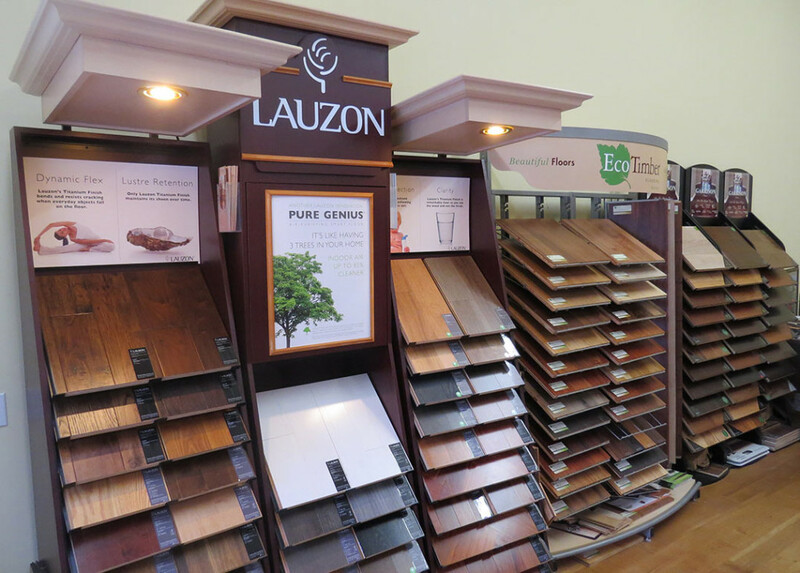 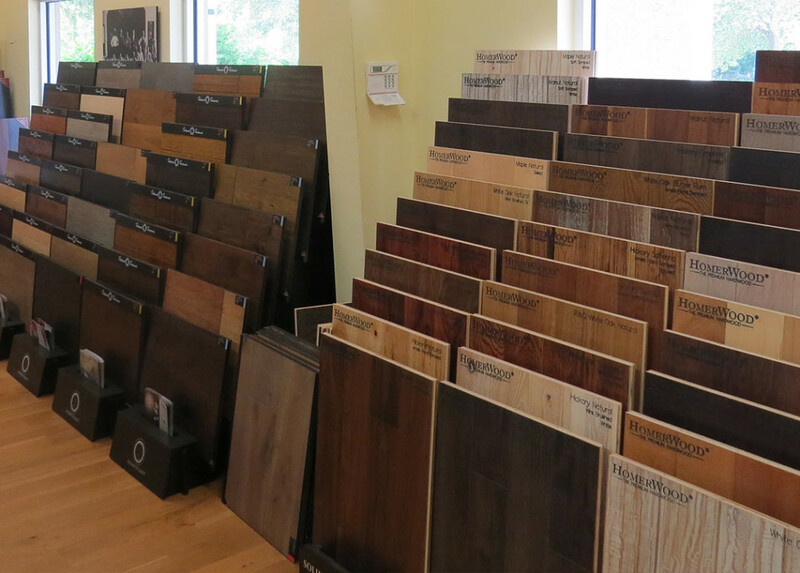 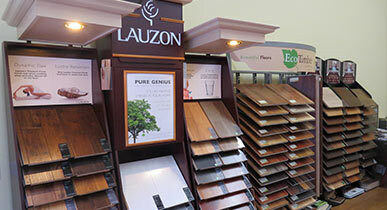 Specializing in wood flooring, we have proudly served Naples for over 30 years. 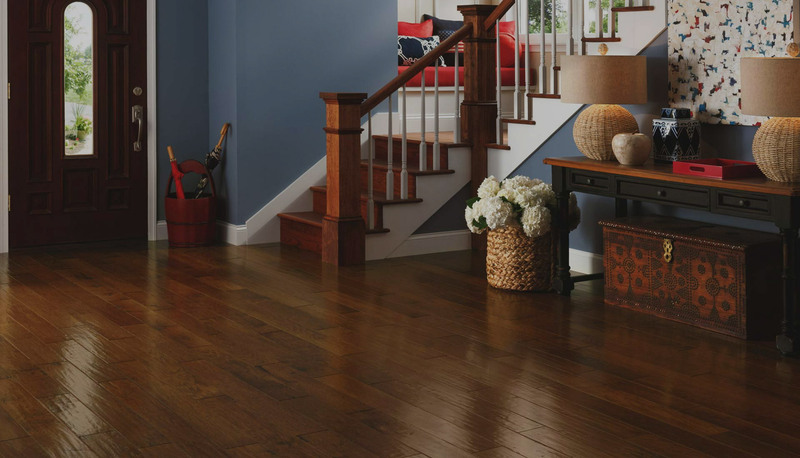 Our hardwood floors are designed to match any decor – from sophisticated contemporary to distinctive, hand-scraped rustic. 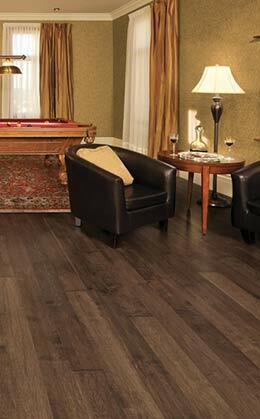 Hardwood flooring is suitable for most areas of your home. 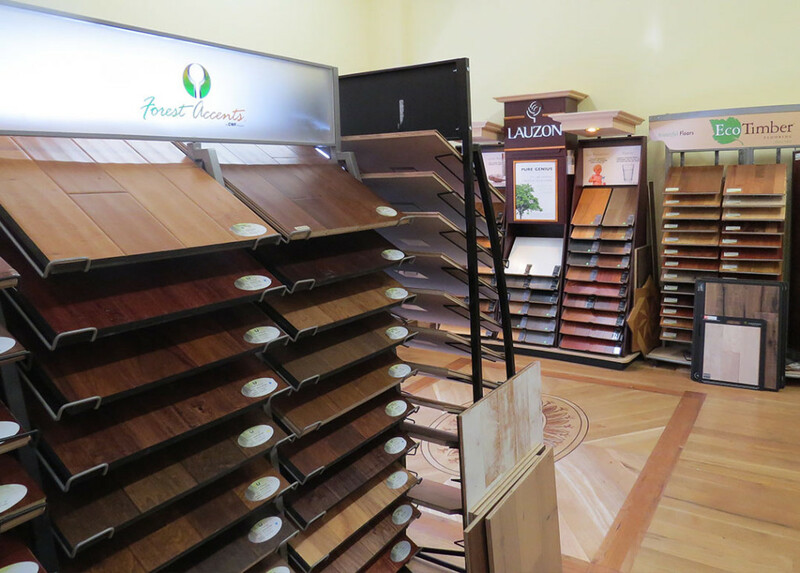 Trust us for a lifetime of enjoyment. 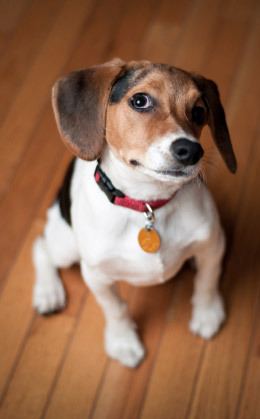 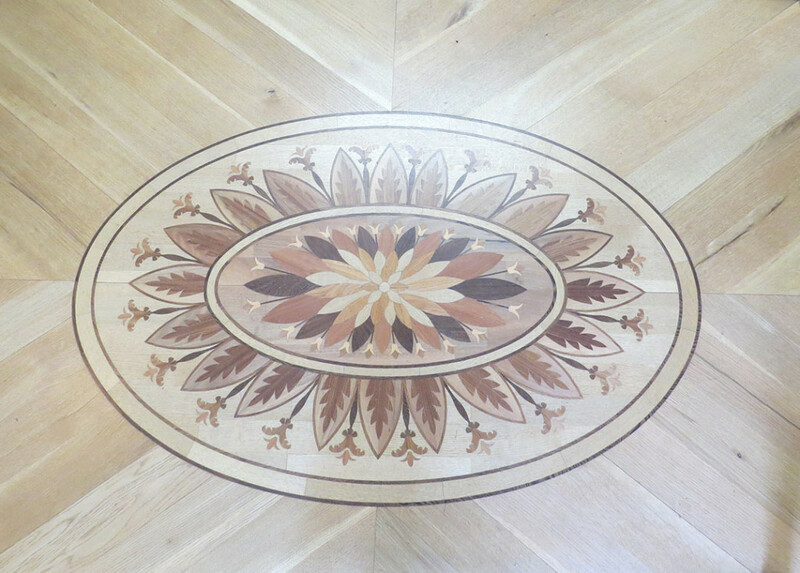 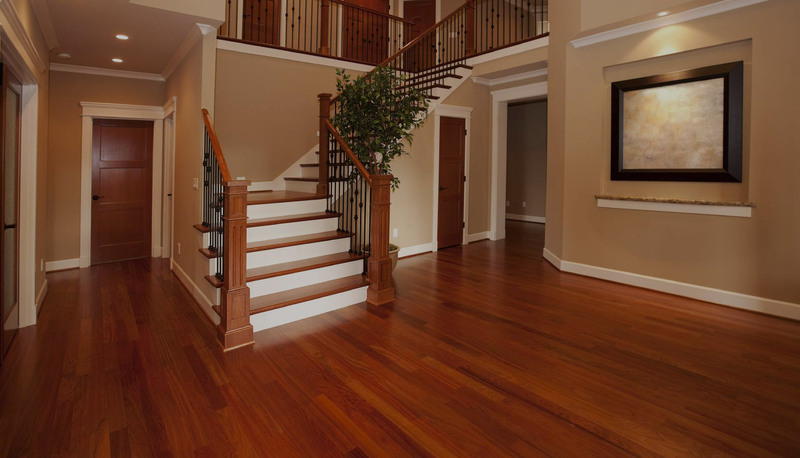 “ I highly recommend them to anyone looking for new hardwood floors." 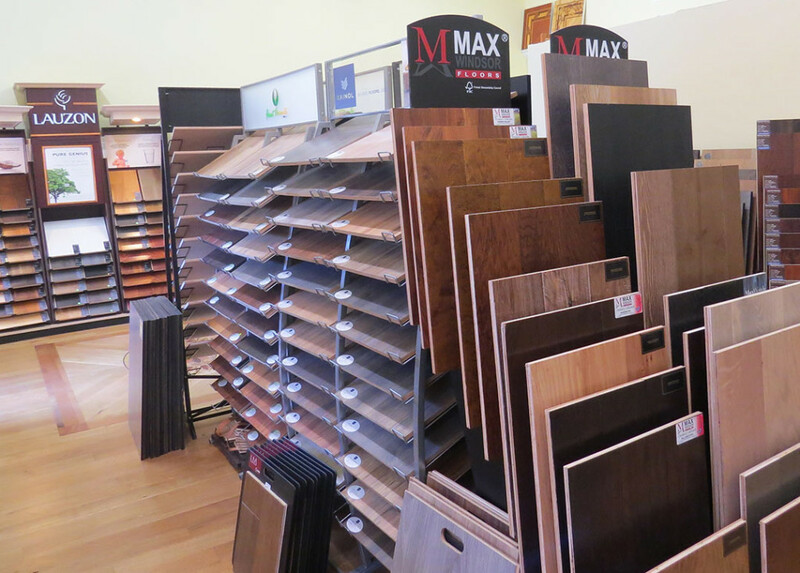 This is where our expertise, extensive exprience, professional teams and dedicated customer care blend together to allow us offer a tailored, flexible and reliable domestic and commercial floor maintenance and wood floor installation services. 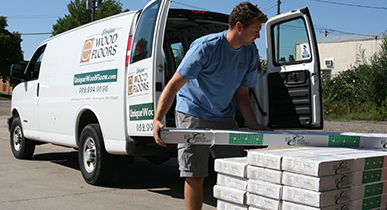 We offer in home delivery to the main level of your home anywhere within the Naples area. 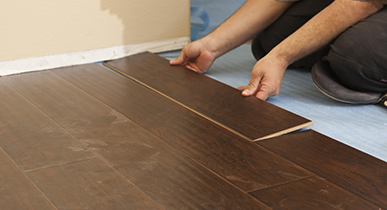 We also proudly serve Bonita and Marco Island.